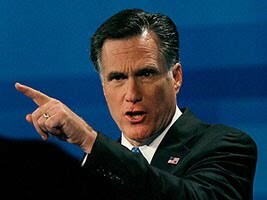 Open letter to the UC Riverside chancellor from Prof. Jennifer Doyle from The Nation blog. According to a faculty observer, on January 19 while the Regents met on the UC Riverside campus, hundreds of UC students and faculty gathered outside to protest further cuts to funding and demand a more transparent form of decision-making by the Regents. In response, they were met with police in full riot gear declaring their nonviolent gathering an "unlawful" assembly. Some of these students and faculty were eventually shoved to the ground, dragged across the pavement, attacked with batons, and shot with plastic pellets. This week, faculty, students and staff at UCR generated an "Open Letter" to Chancellor Tim White, demanding accountability for the exaggerated militarization and violence of the UC's response to these nonviolent protests. A letter from Justice Cruz Reynoso indicates that the UC Davis Police Force is not cooperating with his investigation as they promised. David Wittman has a recent post on how he got involved in Davis protests. It is part of a new blog on how Faculty can support Students. Check it out. CSU Trustees agree to limit pay increases for CSU Presidents. As expected, President Obama previewed his election year populist pivot in last night's State of the Union address. 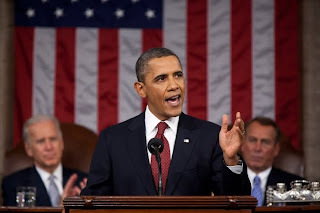 Between his opening and closing reminder to Republicans that he had carried out stealth warfare with greater efficiency than his predecessor, he articulated a domestic agenda that aimed to present himself as the candidate of a more caring domestic future. He also spent a good deal of time discussing education. Students at Riverside Protests offered the Regents a civics lesson on the right of assembly. Of course that didn't stop police from arresting two and using plastic pellets on others. For those of you who missed it, Nathan Brostrom and Patrick Lenz offered a power-point version of UCOP's analysis of the Budget at Last week's Regent's meeting. Here is the more old-fashioned form. The Regents got a report on Diversity at UC. Spoilers: Could be better. Sign of the Times department: UCSF offers its justification for its bid to get a new relationship with UC. Apparently they only get 200M in base state support. UCR Riverside protesters are attacked by police. Bob Samuels has a helpful overview of the Regents issues along with his takedown of the worst idea of the week -- students' trading tuition in college for twenty years of debt. This idea is being implemented in the UK as part of the Tory government's attempt to mitigate the obvious cost disaster they were imposing on British college students with their overnight tripling of fees to 9000 pounds. It would undoubtedly ease regular large tuition increases, since it would exploit people's inability to feel as upset about future costs as they are about present ones, and would solidify, in the world of education, our economy of debt. UCSF's chancellor offered the other big surprise of the week by expressing a desire to leave the UC system-- sort of. We will be looking into this, but the San Francisco Chronicle coverage implied that the motive was that UCSF could no longer afford to subsidize the UC system. Chancellor Desmond-Hellmann mentioned a loss to UC of $49 million. This is about 1% of UCSF's budget, but in any case is offset by the $186 million that UCSF receives in state general funds, which is over $52,000 per student or over five times the per student GF of Berkeley. There are many more cash flows back and forth than I've just mentioned, but the main point is that a huge taboo has been broken. The main motive is probably a bad case of UCOP fatigue, and we may see a systemwide outbreak soon. For the Latest in UCOP's position on the budget you can listen to Patrick Lenz' spiel on January 11th. And here is the budget update for tomorrow's Regent's meeting. The Regents are moving their May Meeting to Sacramento. Promise to Protest Cuts to Higher Ed. Brown delivers his State of the State. He is continuing to push for austerity. Think Long has pulled its tax initiative from the ballot. You'll recall that the California State Auditor released its audit of the University of California last July. In Part I of my analysis, I discussed the Bureau of State Audit's (BSA's) incomprehensible claim that student tuition money is public funding. Yet the audit compensated for its coverup of UC's revenue problem with a disturbing analysis of UC's internal distribution of funds among the campuses. 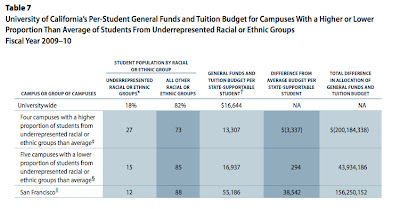 It noted two things: a rich man/ poor man inequality among campuses in educational resources, and an apparent racial pattern in which the poor campuses are those that have higher proportion of underrepresented racial or ethnic groups. I'll discuss these findings, and toward the end of this post will show charts that challenge the Office of the President's rebuttal of these findings. Has UC's central administration been underdeveloping the University of California in part along racial lines? In spite of OP's 's good intentions--and the audit's backpedaling on "inequity"--the current evidence says yes. The unequal distribution of both underrepresented students and core funding poses a question about whether UC is willing and able to advance social development in a minority-majority state. Senator Lieu proposes capping CSU Presidents' salaries. Senator Yee proposes extending administrative salary cap to UC. 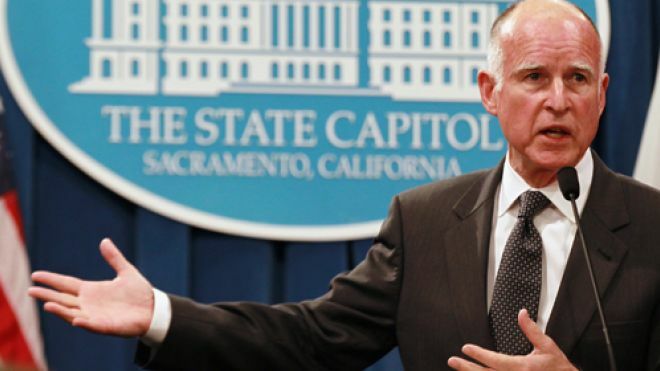 Brown proposes limiting access and benefits of Cal Grants. Out-of-State and International Applications to UC are up dramatically. California Leads Nation in Unaccredited schools. K-12 Districts can't plan in face of Budget Uncertainties. UT-Austin prepares to raise Tuition. Texas Hopes to align Higher Ed closer to the job market. East Coast Elite worries they are losing control over early admission process. Romney Tries to Drum up Support for For-Profit College; Doesn't mention its cost or the fact that its head is one of his donors. On Solitude and against the "New Groupthink." When I returned to campus after the holidays the calls for resignation and protest seemed largely quieted by the month-long respite. 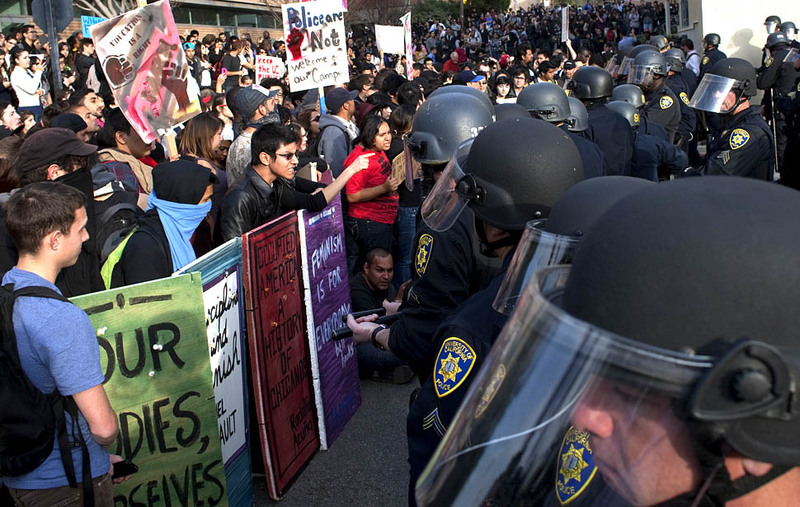 I wasn’t there when police pepper-sprayed my fellow University of California, Davis students. I was wholly unaware. About an hour later I received a text message saying some students were pepper-sprayed. I don’t consider myself an activist, a reformist, a futurist. My initial thought was that the police were in the right, and the students in the wrong. Upon further inquiry I found photos and videos which set my early reactions straight. morePrior to November 18th, I had seen the small encampment on the Quad but not paid much mind to its intent. 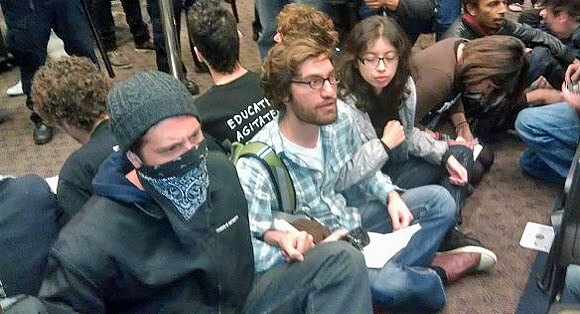 I, like many others at the time, wasn’t entirely certain if their purpose was to show camaraderie with the Occupy Wall Street protesters or to begin their own movement focused on University of California tuition hikes. 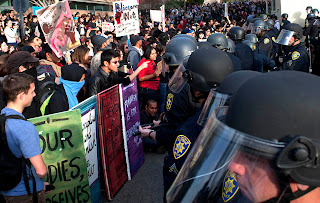 I will say though, that the actions of UC Davis Chancellor Linda Katehi, and the UC Davis Campus Police could not have better unified those whose chief emotion was indifference with those at the very heart of the movement. The large congregation that gathered as riot police closed in on those peacefully seated were not radicals, activists, or extremists of any kind. They were students on their way to classes and faculty on their way to work, interrupted from their daily goings-on – their learning and their employment – not by protestors but by those sent in to disband them. In the first email Chancellor Katehi sent to those attending UC Davis following the events of November 18th, she affirmed, “We have a responsibility to our entire campus community, including the parents who have entrusted their students to us, to ensure that all can live, learn and work in a safe and secure environment.” However, it was not the protestors, but the actions of the police sent by Chancellor Katehi that disrupted this living, learning, and working. And suddenly the handful of students that had begun protesting an unclear ideology, or a greatly disparate class-structure, or a gross increase in tuition had become thousands of students, faculty, and staff with written objectives and a means of advancing them. I am proud to be part of the University of California but more so because of student actions and not those of the administration. During the general assembly students from other campuses came to speak and show their solidarity. The heads of unions spoke of their support. Dozens of professors and the entire English Department requested the resignation of Chancellor Katehi. Throughout everything students remained peaceful and patient. And it was students who quickly pacified any rare outburst that did occur. When Chancellor Katehi walked to the podium some began to boo. 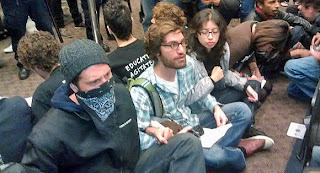 Others quickly silenced them with shushing and calls of “let her speak.” If a more extreme idea was proposed at some point in the assembly, such as the removal of police from the campus, much attention was given to explaining the rational, encouraging questions and debate, and allowing those with dissenting opinions to share their views. It was an ideal example of a democratic process, not the totalitarian tactics seen days earlier. The mentality that the only fault of the University of California system is the recent police brutality at the Berkeley and the Davis campuses overlooks other significant failings. But from a student’s perspective at least, it seems as though the powers that be, including the Regents and the Chancellor of my own university, refuse to see and acknowledge this. Upton Sinclair once said, "It is difficult to get a man to understand something when his salary depends upon his not understanding it.” (109) Something is out of place when this sentiment so perfectly applies to those leading an institute of higher learning. California Community College Board endorses huge changes to their organization and mission. The changes may reduce access. Assemblyman proposes state tax break to help middle-class families pay for increasing tuition. Surprise! The number of Californians with more than a million dollar incomes shot upwards last year. So did their share of the income stream. Brazil has passed California. Now the state only has the 9th largest economy in the world. I'm sure austerity will help improve that as much as it has helped in Europe. At least there some of the technocrats may be realizing austerity has been a mistake. According to Pew Report tensions between the rich and poor are now seen as the largest source of conflict in US. Never before seen event: Connecticut decides to eliminate high-level university administrative positions because they aren't needed. Illinois faculty protest Administration's attempt to influence deliberations through anonymous email. See it as an effort to undermine shared governance. A new report commissioned by the Department of Education calls for expanded education in democratic engagement by colleges and universities. The whole report can be found here. Google is now offering "virtual tours" of college campuses. One person dies and 22 are injured as students struggle for limited enrollment spaces at the University of Johannesburg. As you are all aware, the Governor released his proposed budget last week. Analyses are starting to come in. The picture they paint is not pretty. Here is the California Budget Project's "First Impressions" as well as a more thorough if still preliminary account that they are providing. The California Faculty Association did what UCOP wouldn't: Respond in a forceful way to how damaging the budget would be. Oh, and the LAO wants to have more say in how programs are developed and defined. Jim Newton in the LAT asks why it is that no one is willing to recognize the damage that Proposition 13 is doing to the state. More on the way that austerity is destroying the European economy (to say nothing about European society). Not that American politicians and economists seem able to understand that. Of course, states still seem to think that if they provide enough free stuff to businesses they will come in and save the economy. Chris has more on this issue here. I have a post on my other blog that continues last week's piece about the damage done by our version of publicly-subsidized capitalism. This one is about the high-tech industry that is supposed to save the California and American economies, and less about the university. The budget forecasts a hole of about $9.2 billion that will need to be addressed with cuts or tax increases. Brown is proposing to split the difference, with about half of the hole filled by cuts (mostly to social service programs) and half by his proposed tax increase (a temporary increase of the income tax on those making $250,000 or more a year and an half percent increase in the sales tax, increases that would expire by 2017). This year Brown is taking his tax proposal to the voters through a ballot initiative rather than try to get the legislature to pass a tax increase. There is another budget trigger in this year's budget that will fire if the voters do not approve the tax increase (more on that below). 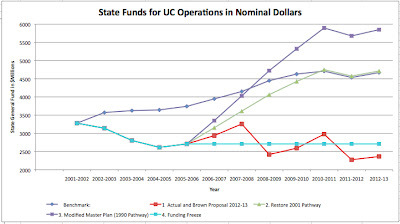 I have redone our traditional chart of UC's share of state general funds to reflect Gov Jerry Brown's proposal. 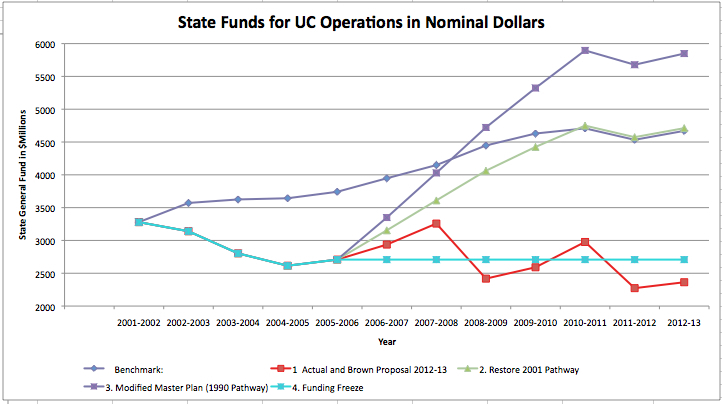 The UC Regents agreed to request a $411 million increase on the heels of Brown's $750 million cut for 2011-12, leaving UC's general fund well under water looking only at the time since Brown took office. Brown proposed a possible $300 million increase, to be reduced to a $100 million increase if tax increases are not approved by voters in a possible ballot resolution in November. I have context and comments below the fold. As Chris noted yesterday, Jerry Brown has released his 2012-13 budget proposal. It is heavy on cuts to welfare and social services and filled with threats to cut education in a devastating manner if he doesn't get his proposed tax increases. The Higher Ed section of Brown's proposals can be found here. 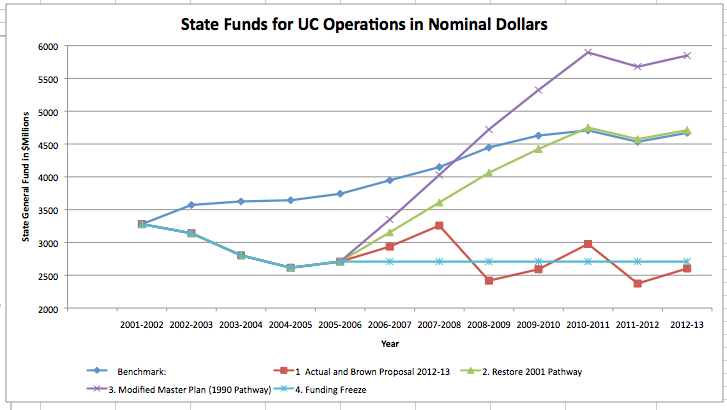 While the Governor makes a lot of noise about increased funding for UC and CSU over last year, if you look at the 2007-2008 totals you will see that both systems are still down 700 Million in General Fund support. (3) Predictably, UCOP rushed out a statement from Patrick Lenz doffing their caps and thanking the Governor for his generosity. You do get the impression though that what makes them happiest is " the governor's willingness to grant UC leadership maximum flexibility in navigating these fiscal times" because nothing is more important to UC's future than that. Same goes for welfare, child care aid, and K-12, as announced by Gov. Jerry Brown at his press conference on his 2012-13 budget. As the UC system increases its reliance on funding coming from undergraduate students, it must dedicate itself to paying more attention to undergraduate instruction. At UCLA, for example, a large increase in freshmen enrollments (1,200 additional students) has not been matched with a similar increase in faculty positions. As a result, classes and sections are getting larger, and fewer students will be able to graduate in four years. Other campuses are seeing similar growth. To reverse this situation, UCLA and other campuses should consider following the American Association of University Professors’ new endorsement of tenure for instructors. Assuming that hope springs eternal in education like everywhere else, what can public university faculty and staff hope for in 2012? This is a long post about the public university and a fundamental problem with American economic practice. I've written it as part of a conversation that needs to be much more dynamic and widespread about the value of public, government-based investment in things like health, infrastructure, education and research. For a while now I have felt real urgency about this. If the US can't get over the hump and start spending real money through public institutions on social needs, our distored, inefficient private sector is going to keep suffocating public universities, not to mention the public and the economy overall. The Occupy movement made millions of people feel like they could do something about a private sector that has stopped working for the vast majority of society. My thoughts here are about how universities should react.